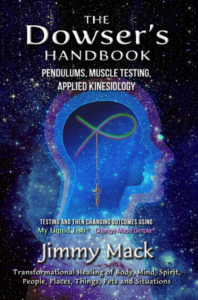 THE DOWSER’S HANDBOOK: Pendulums, Muscle Testing, Applied Kinesiology Written to serve as a reference that will allow you the opportunity to practice changing outcomes. 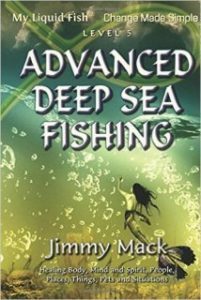 It can help build a foundation upon which you can develop even greater skill sets than mere dowsing. 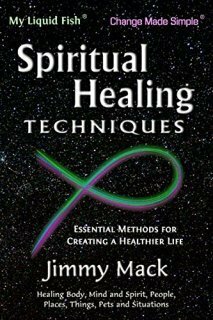 Handbook of suggestions to aid in your quest for a spiritual method of healing. 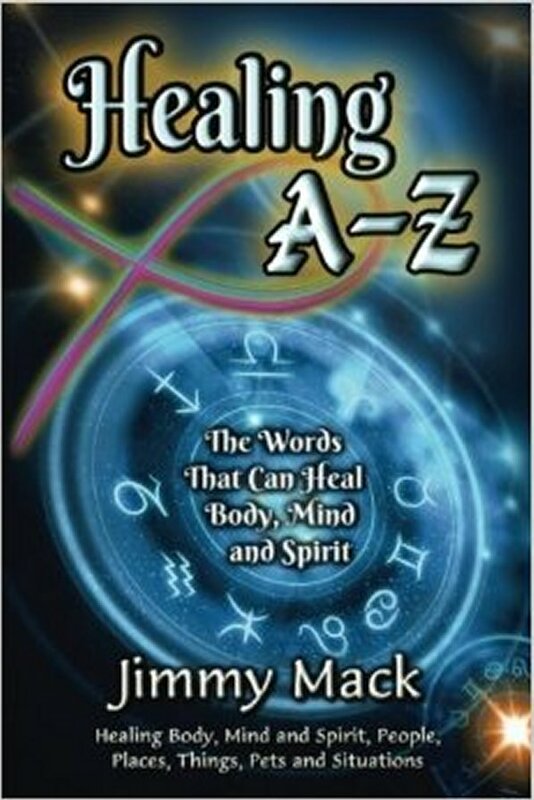 An A-Z list of illnesses, diseases, and disorders of body, mind and spirit and the related word tracks. 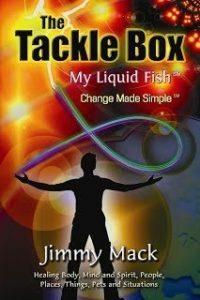 The quintessential technique for creating profound changes for yourself as well as others. 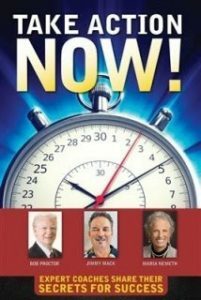 If you are that person that always believed that there was a simpler way to change things in an instant, this book is for you. 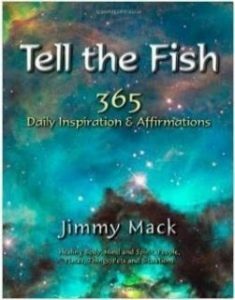 Filled with daily inspirational stories and powerfully encoded spirit filled affirmations. 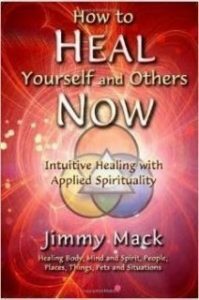 How to apply spiritual, energetic healing to your day to day life. 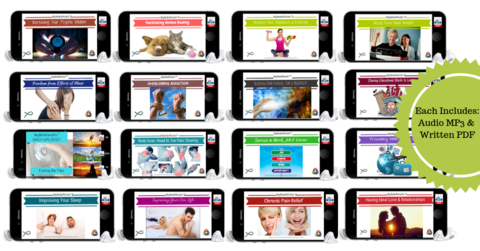 Get the audios that can help you clear negative energetic weakness and strengthen positive belief statements so you can accelerate the speed of change and smooth out the bumps of life.